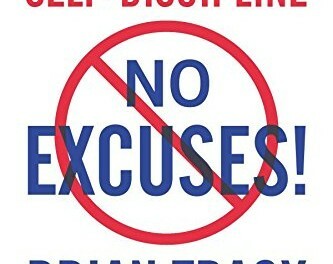 I recently finished the book No excuses by Brian Tracy and can say that I highly recommend it to anyone wanting to become the best at what they do. The book is filled with actionable advice and many rules to follow to reach success in health, wealth, and happiness. Each chapter also has an action plan and things that you should write down to reflect your goals and strategies. I’ll list some of my favorite takeaways below. These are however just a fraction of the advice that the book holds and I’ll probably have to read through it once or twice more to really get the most out of it. Also, there were some chapters that can’t really apply to my life at the moment (successful marriage, raising children, etc) so those I’ll have to come back to at a later point in my life when those are relevant. There’s a lot of people in this world just blaming their problems on everyone else and not taking responsibility for anything that is happening in their lives. Good examples of this are the silly amount of lawsuits against big companies where people have used the product in the wrong way and ended up to hurt themselves in some way, to later sue the companies for large sums of money. By taking responsibility for your actions you will feel more in control, and feeling more in control will lead to an increase in happiness because that is one of the influences for happiness. If you want to become successful the most surefire way to reach this goal is to imitate those who have done it before you. Hang around with people who are higher up than you and that have more success. Dress for the position you want: if you want to get a higher position at your company start dressing and acting like the people who are on that level as they will be more likely to recommend you for a raise/promotion. Another thing to do is to ask for help from the people above so that they can coach and mentor you to reach their levels. Most people who have reached success want to learn it to others as well. Living in the past is dangerous because there is nothing you can do to change the past and there is a risk that you can get stuck in negative mindsets. “What cannot be cured must be endured” If you have a situation that you can’t control then you will just have to live with it. This seems to be an important factor in reaching success according to all the personal development goals. By writing out the goals you are actually putting more energy and action into making them manifest. This also ties together with the Law of Attraction, where you will achieve those things that you think and visualize about the most. No matter how much money you win or loose, your most important asset is still your earning ability. What this means is that it doesn’t matter if you’re dead broke as long as you have the will and mindsets to earn money to pay off your debt. Everyone have the same amount of time on their hands, but what most people don’t recognize is that they have to do something useful with the time as well. To increase your earning ability you have to constantly improve yourself and your knowledge. “The more you learn, the more you earn” – Warren Buffet. To constantly improve your earning ability you have to learn new things and improve. Brian says that minimum 3% of your salary should be invested into your personal development. In one of the example he tells the story of a guy that tested this, and when he saw that it was working he started increasing the money he spent on his own development to 10%. 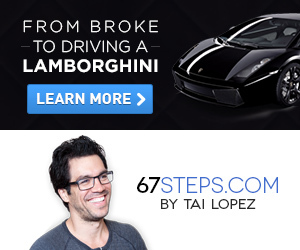 That guy now earns millions of dollars a year and spends a tenth of it on his own personal development! How much do you spend on yourself? Many of the successful people in the world were not born talented. What they have done is that they’ve started learning about a craft and perfected it so that they’ve become the best in the business. If you think that you need to be talented at something to succeed think again: what it will require is that you put in time and effort to become good at it. After every event ask yourself: what did I do right? And what would I do differently? People Spending money when happy. 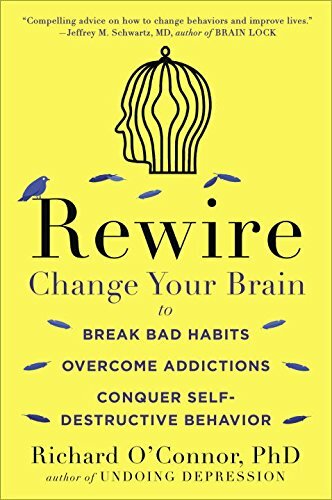 As I wrote at the beginning of this review: The book (AMZN) is filled with actionable advice and I believe that if you’d apply all these rules to your life you will, without doubt, reach your life goals. 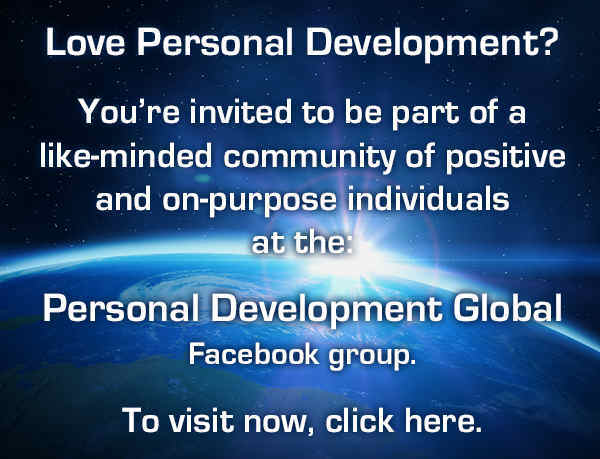 This is stunning points you shared, I especially agree with the point that we should invest 3% or more in our own personal development!